i have two favourite character would toi like most? if toi are a girl who will toi marrie! How do toi feel about xiaolin Chronicles? le choix des fans: I l’amour it!!!!! Between my two favourite characters, who do toi like the most? Which showdown animation do toi like better? 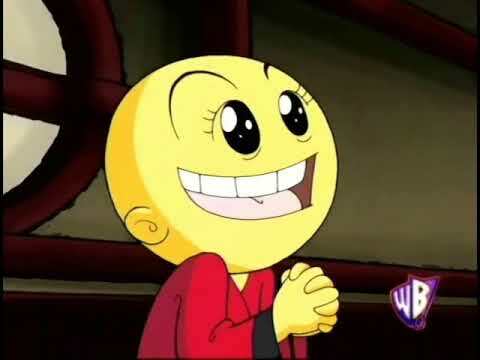 who is your favouraite characters in xiaolin chronicles? Who is your favori character and least favori character and why? What are your likes and dislikes about Xiaolin Showdown? I have made a raikim thing on here!!!!!!!!!!! its in reallllly bad condition. i am not really good at runnig websites srry. BUT u can help!!!!! if u go and jion as a fan and post stuff we can make it the awesome website they deserve!!!!!!!!!!!!!!!!!!!!!!!!!!!!!!!!!!!!!!!!!!!!!!!!!!!!!!!!!!!!!!!!!!!!!!!!!!!!!!!!!!!!!!!!!!!!!!!!!!!!!!!!!!!!!!!!!!!!!!!!!!!!!!!!!!!!!!!!!!!!!!!!!!!!!!!!!!!!!!!!!!!!!!!!!!!!!!!!!!!!!!!!!!!!!!!!!!!!!!!!!!!!!!!!!!!!!!!!!!!!!!!!!!!!!!!!!!!!!!!!!!!!!!!!!!!!!!!!!!!!!!!!!!!!!!!!!!!!!!!!!!!!!!!!!!!!!!!!!!!!!!!!!!!!!!!!!!!!!! a comment was made to the poll: Out of my haut, retour au début 5 favori characters, who is your favorite? an answer was added to this question: how old are the xiaolin munks? a comment was made to the pop quiz question: what is wuya's favouraite hobby! Who joins the Heylin side in the episode 'Like A Rock!'? my oc pairing: whaddya think?